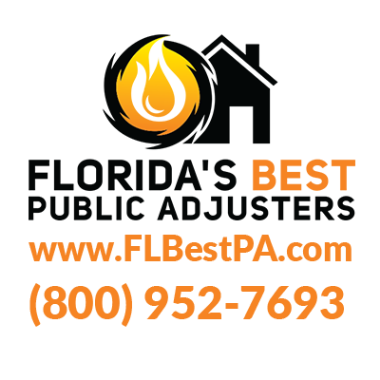 WHAT SHOULD I DO IF I HAVE A LEAKING PIPE IN WELLINGTON FL? The first action you need to take is to stop the leak. In order to do so, you probably need to turn off your main water supply. Then, you should call us. 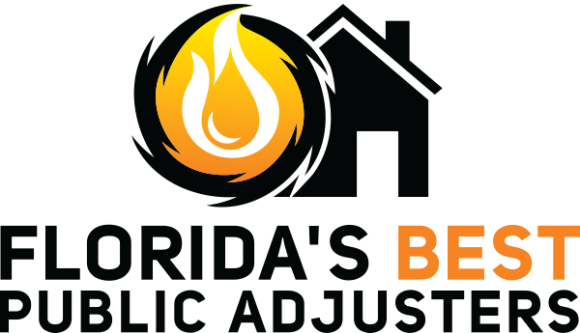 Our Public Adjusters in Wellington will able to advise you from the moment they walk into your home. In order to prevent a leak, there are several measures that you can take. 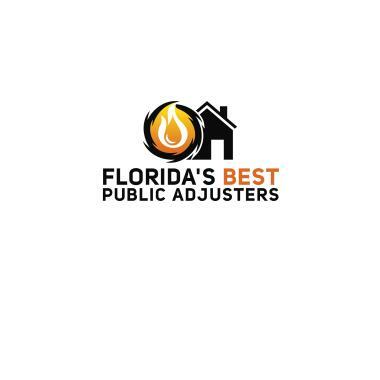 HOW CAN FLORIDA’S BEST PUBLIC ADJUSTERS IN WELLINGTON HELP ME? I was very pensive about the claim process, but from the moment Stephen stepped foot inside my door it went from fear to confidence. Every time I called to check in he would answer; and if he could not talk he would start with can I call you back when available. What a stress free experience! Highly recommended. Water damage in kitchen. Excellent result about 85% of our estimate. State Farm kitchen sink leak claim. Late reported but valid. 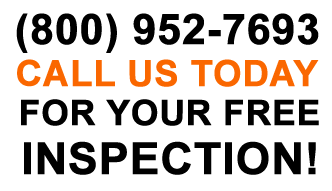 Leak occurred in October 2015. Claim in Wellington for water intrusion. 5 rooms including kitchen.